Welcome back beautiful readers for another Geek Wish-List. I wanted to take this week to discuss how video games are becoming extremely detailed and complex, more importantly I also want to discuss how I would like this trend of detail and complexity to continue. 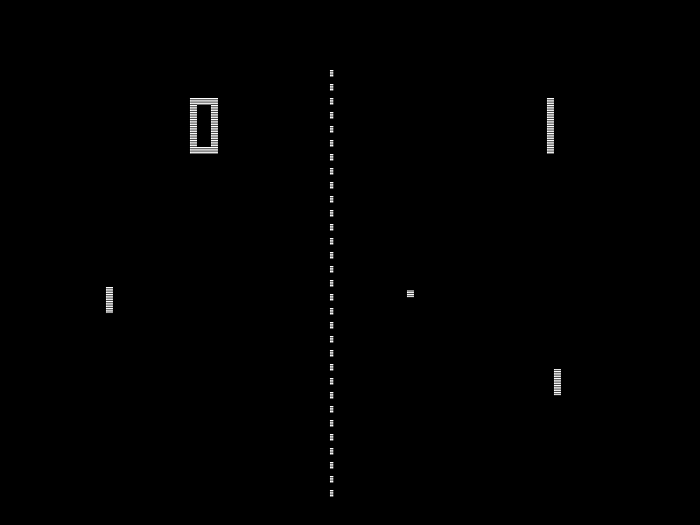 With the increase in graphics and memory space, games with extreme graphical detail have become very common. However, I don’t have the space here to reference every detailed game out there. So I’m going focus on the ones I’ve been looking at recently, Total War Warhammer, Battlefleet Gothic Armada, and Battlefield 1. What I find really interesting about these games is the sheer level of detail and how all these elements don’t degrade their performance. 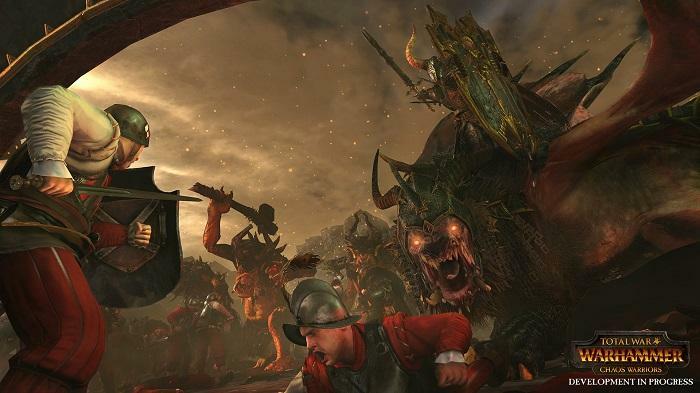 If we look at the Total War series as a whole it has always been known for having great detail. Yet the games detail isn’t limited to looking good. but also a high level of detail in how units interact in different in-game situations. One example of this interaction is how Total War allows you to charge into the flanks of the enemy to break formation. Similarly how of Battlefield series allows massive battles with up to 60 players, seamlessly. This concept of having games that are both highly detailed as well as complex in their mechanics is what I find so interesting. 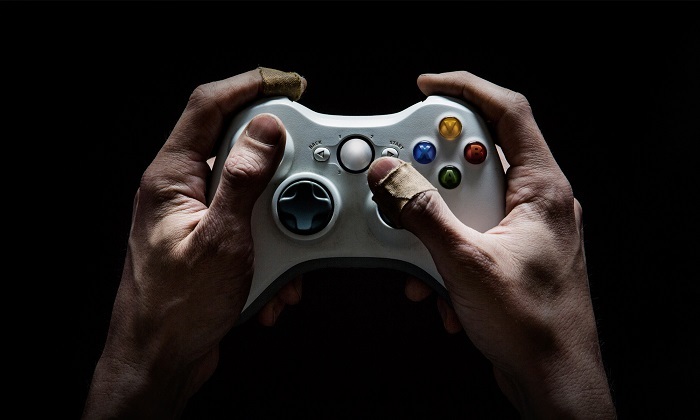 Having learned how much work goes into creating simple games with minimal graphics and complexity I’m awestruck on the technological feats of today’s video games. 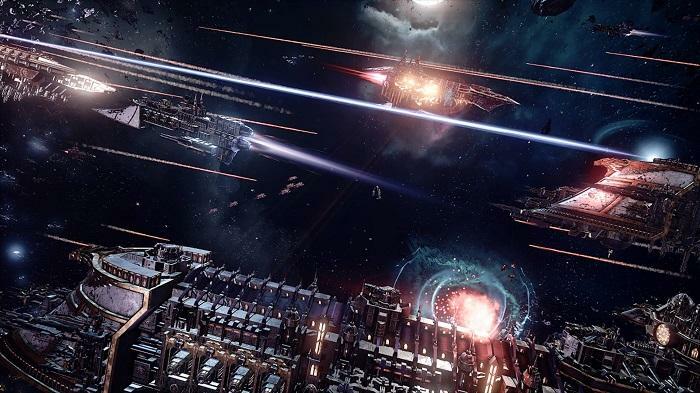 My wish is for features from games such as Battlefleet Ghost Armada, where each unit can be upgraded individually, are introduced into large scale battles with Total War level of complexity. I know that the concept might be hard to visualize so let me help break it down a bit more. 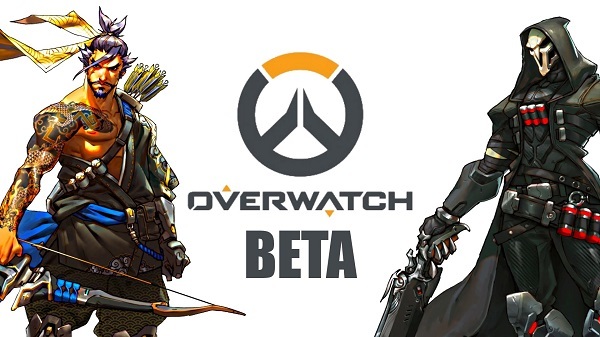 What I’m wishing for is for games to include the following features. 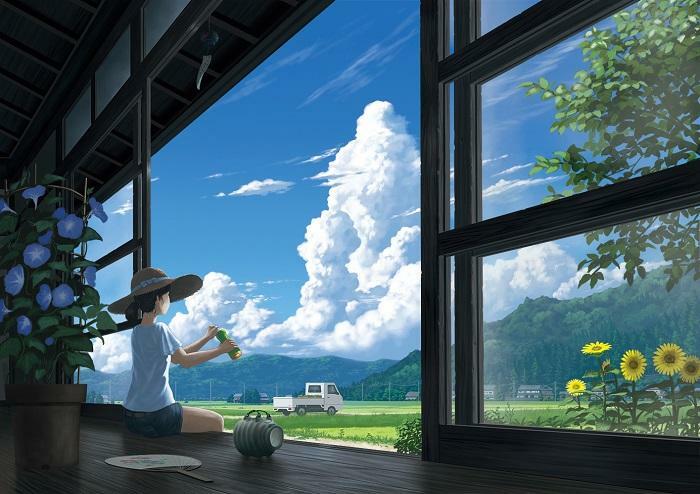 First off, I want video games to have models that are not only graphically detailed, but also interact with their surroundings. The next feature I want implemented is for these units to have detailed customization and upgrade options. Last of all I want all these game models to be included in large scale maps. The ending result would be games that include amazing graphical detail and enough complex interactions to make the game feel as if it’s a functioning world in and of itself. In my personal opinion what I would love to see is a game where large scale conflict can be flawlessly affected by small scale conflict. To help visualize this feature I came up with a game scenario of my own design. As a player you are flying a massive battle cruiser against an enemy space station. They are firing dozens of cannons at you and vice versa. After getting within range you send in troops via boarding pods and they proceed to fight in first person combat. After your troops destroy the shield generator they Evac from the station before your cruiser unleashes its finishing salvo. 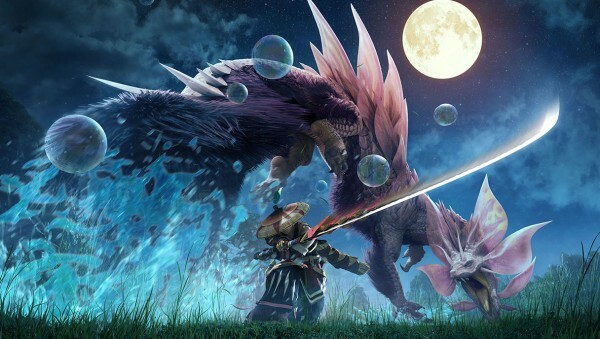 The glory of this being that your fight, which is able to stand as a match by itself, is only part of an even larger scale battle ranging across the battlefield. With that my wish-list for the week is done and I will hopefully see you all again next week. Hello, it’s me Lee Neuschwander back for another Geek Wish-List for your viewing pleasure. 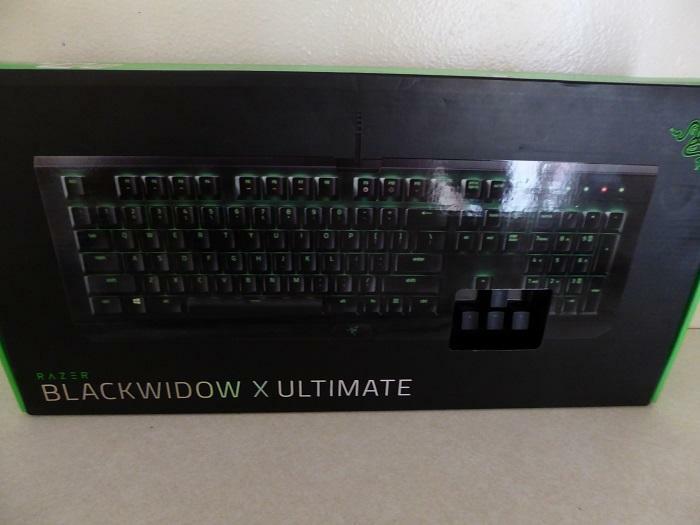 During the League of Legends viewing party on the 17th, I know long time ago, I won a Razor Black Widow Keyboard from the raffle. You might be wondering why I’m making such a blog after so long a wait, but I had a hard time finding enough time to play with the keyboard between studying for finals to have enough for a review. So without further delay lets begin. 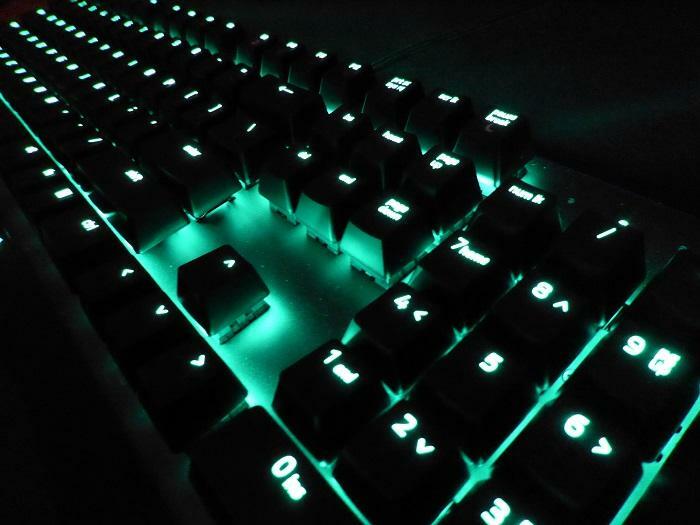 My first impression about the keyboard was that it looked very nice and I enjoyed how the back lit LED’s made the keyboard glow a pulsating green. The box itself was high quality and opening it felt like I was opening a case for some kind of instrument or power tool. Featuring a hole cut into the top that allows you to play with the directional keys before opening the box, I spent a good ten minutes or so just playing with the directional pad whilst listening to the satisfying clicking sounds that the keys made. 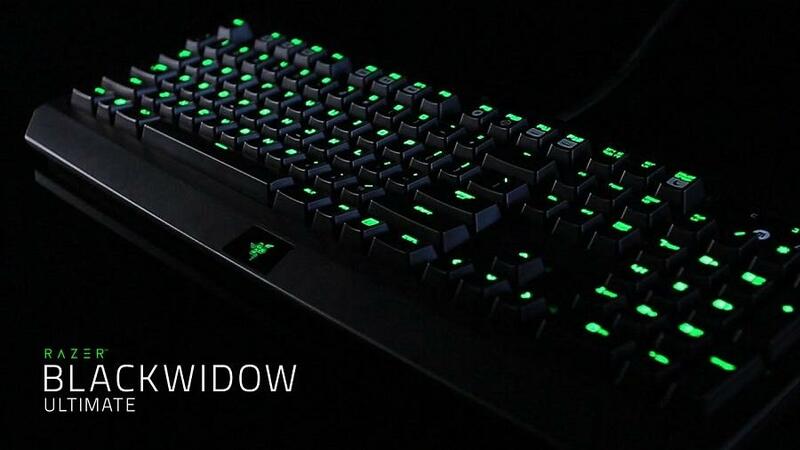 Clicking sounds aside, I was somewhat suspicious any actual performance differences between the Black Widow and other keyboards. I didn’t understand how a keyboard could change anything concerning my gameplay experience so my expectations were not very high. However from what I was told as well as what I looked up online, the keyboard is used by gaming professionals often and Faker from SK Telecom T1 uses it when playing in LoL tournaments. 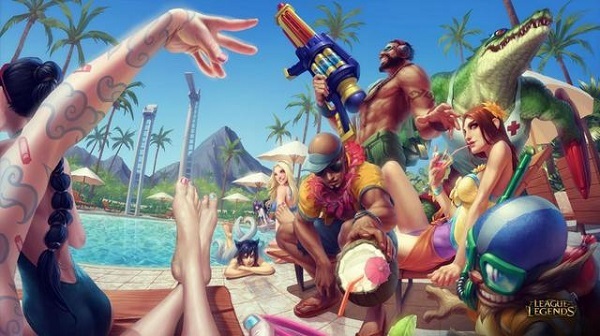 So I was really looking forward to playing a round of LoL, so I went home and started up a match. After about five matches I decided that although my skill didn’t improve based on having the keyboard, no shock there, I did find that the keyboard had a very nice feel to it. It’s hard to explain, but I can see why professionals who spend day after day honing their skills at their game of choice would choose a keyboard of this quality for high stakes tournaments. The touch and sound of hitting the keys made me feel like a could do well in the match. Perhaps it was just a placebo effect that I created for myself, but I found that by playing on such a nice keyboard I was enjoyed the matches whether I won or lost. I give the Razor Black Widow Keyboard two thumbs up. I am definitely looking forward to using this keyboard for all of my League of Legends matches from this point on. Shout out to the “UoU League of Legends” officer team for the awesome prize and I’m looking forward to attending your other events in the future as well. Thank you very much for reading all the way through my blog post and I hope to see your faces again next week, metaphorically of course. 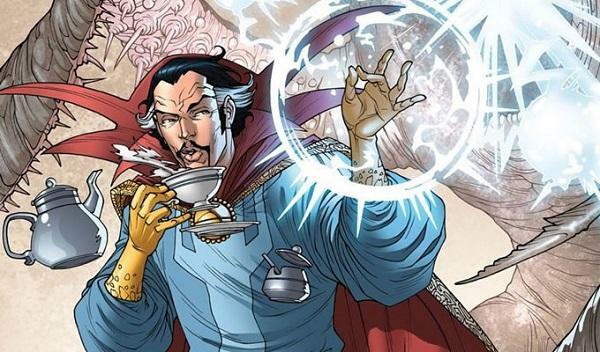 Geek Wish-List: A Wish-List for Dr.Strange Movie. Hello beautiful reader, if you are seeing this you’re probably a little curious about the new Dr.Strange Movie too. Well fear not I’m here to give you some food for thought about the upcoming Marvel blockbuster. 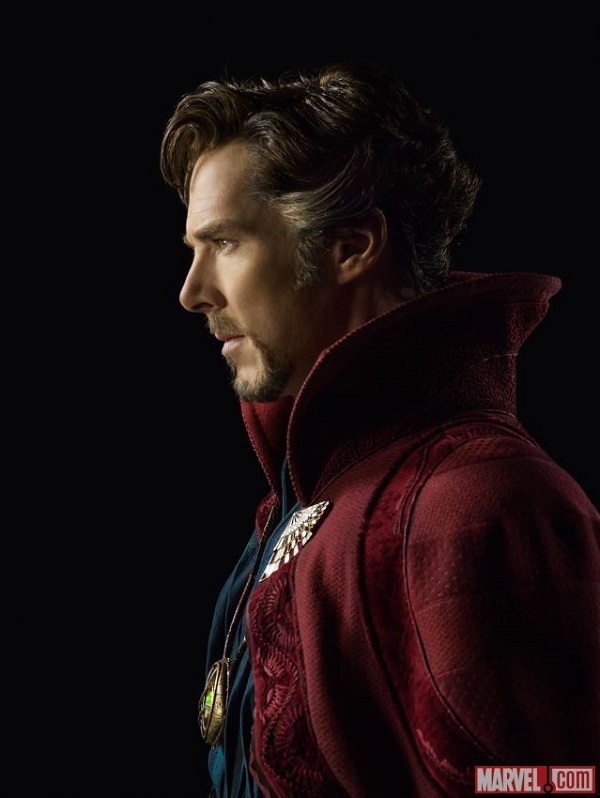 As some of you are already aware in the Marvel Comic’s Doctor Strange is known as Sorcerer Supreme and is recognized as the strongest of the human race by the majority of the Marvel Universe. So here’s to hoping that Marvel delivers on such a powerful character. Some of the things that I’m hoping for out of the new movie is for us to get more information into the supernatural elements of the Marvel Universe. One common concept in all of the Marvel movies up to this point, is a huge push to make all of the hero’s introduced follow some kind of logic as to why they have the powers that they do and how their worlds relate to our own. However, with the Doctor Strange comics this was never the case. Doctor Strange has always been, simply put, strange. This strangeness is what separates the magician from the rest of the Marvel Heroes. My wish is that we get a movie that makes as much logical sense as the end of Interstellar, spoiler its very confusing. With Doctor Strange being the character in the Marvel Universe that acts as our guide into the weird and magical elements of the Marvel Universe, I want a movie that capitalizes on that role in particular. What I would love to see is more teasers for the members of the Living Tribunal such as Death and Eternity. Another character that I really want to see is Dormammu. 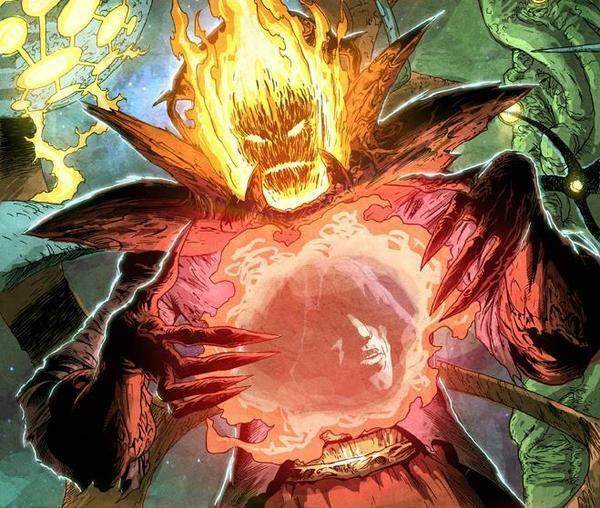 I would be ecstatic if we got to see Dormammu in the Marvel movie series. Seeing how he’s a character so strong that he’s capable of defeating just about any of marvel’s greatest heroes with a gesture; I could just imagine what might happen if Dormammu was ever added to Marvel’s movie universe. 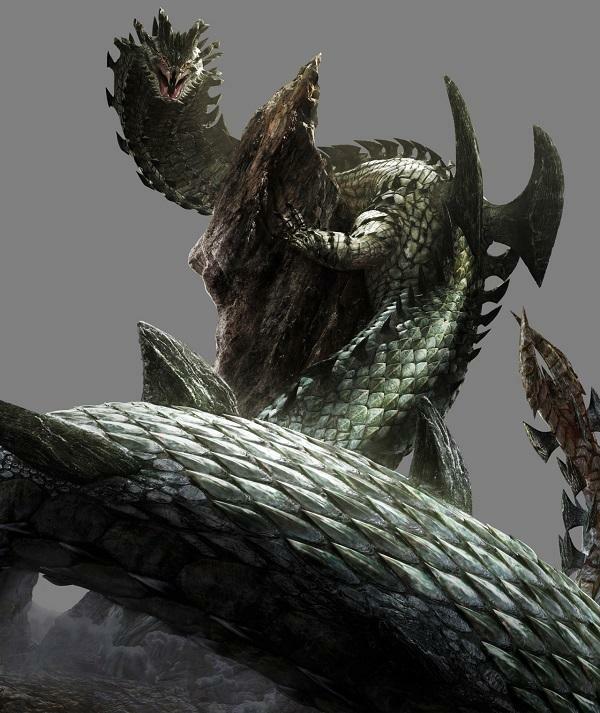 However, despite hoping that this movie will introduce more exotic characters to the mix so far, I’m really hoping that this movie does at least one of two things. 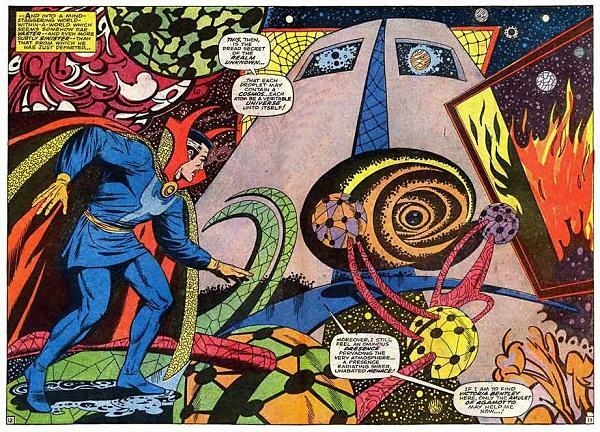 I’m wishing for the Doctor Strange movie to give more information into the lore driven side of the Marvel Universe. Explaining things like The Ancient One and Thanos in more detail than what we’ve been given. My second wish for the Doctor Strange movie is for it to be fun,strange, and entertaining. I want the movie to have enough plot and explanation that it can stand on it’s own, but at the same time have enough weirdness that it feels like something that Doctor Strange belongs in. 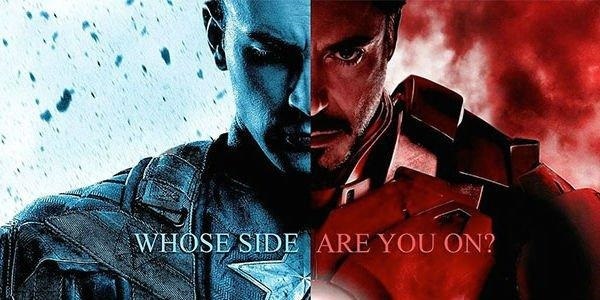 But, either way I’m sure that Marvel will do a good job and make a movie worthy of the Marvel label. As well as reaffirming why we’re so willing to give our money to go see Marvel Movies. 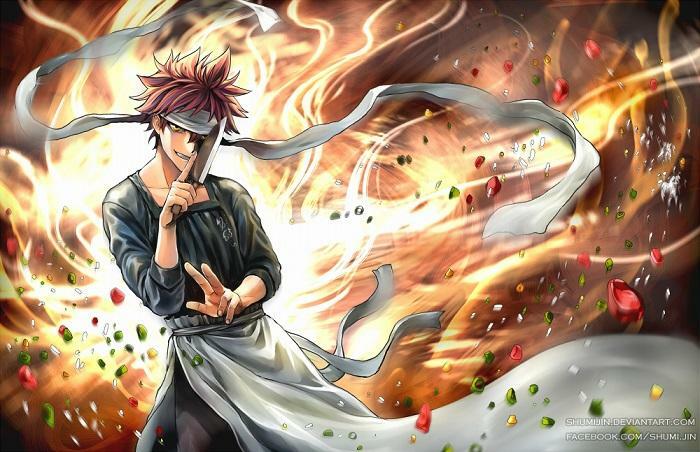 Hopefully I gave some of you the food for thought that you might have come here for and I look forward to sharing my future Wish-List with you guys next week. Hello everyone its me again with your weekly Wish-List update. For those of you who don’t know already the UNCOVERED: FINAL FANTASY XV event took place on March 30th and man did they deliver. 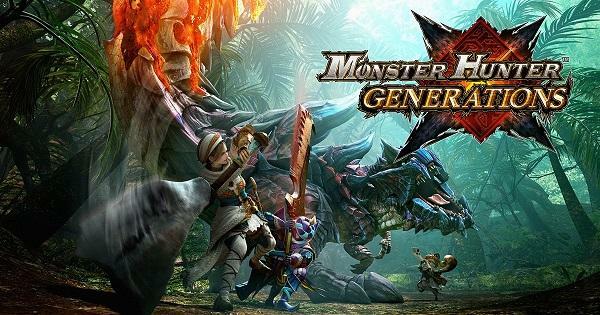 As we were told the event would be giving us an official release date for the game as well as more information about the game and other related projects. There was a boat load of info given to us, but I really just want to focus on three things in particular. 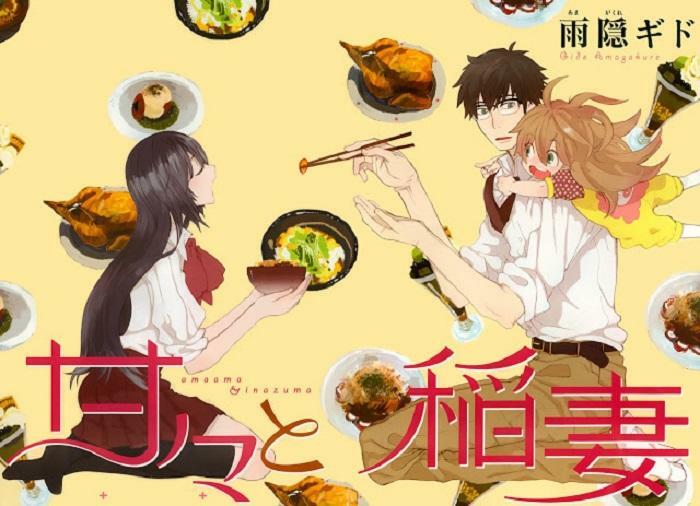 The first being the game itself and the info that we’ve gathered about it so far, next is the Anime prequel that has been started up, and finally I’ll talk about the movie that was announced. So like I was saying UNCOVERED: FINAL FANTASY XV gave us a whole lot of information to shift through. 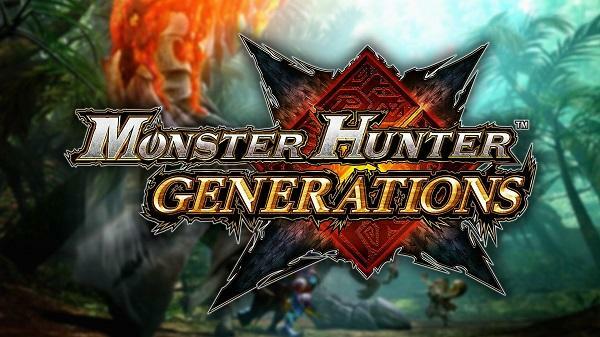 The first and probably the most relevant of which was that the game will be officially released to consoles on September 30th, 2016. Beyond this point I will not be holding back with spoilers, as I’ll assume you’ve already played the demo or have some prior knowledge, so here’s your warning SPOILERS! We were also given a free demo for download called Platinum Demo, where we get to play around in Noctis’s dreamscape as kid Noctis. At first you just walk around while following your dream spirit guide Carbuncle, yes that is its name, and the first thing that catches your attention is that the giant from the Reclaim your Throne trailer comes to see you. If you didn’t get excited about seeing that guy stare at you through the rock arch don’t worry. The reason why is because the next surprise they give you is after stepping on one of the gold plates you see the Leviathan fly out of the ocean and into the lake behind you. The first time I saw this little scene I nearly fell out of my chair I was so happy. 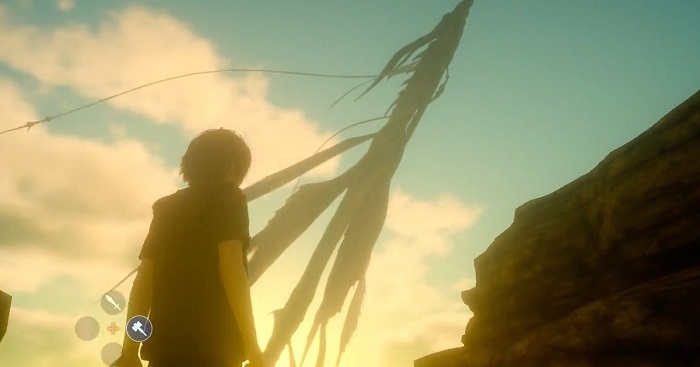 To wrap things up about the demo the last scene we get is when Noctis is faced with a real enemy and turns into the adult Noctis after remembering his father say that ” In the world of your dreams you are king”. 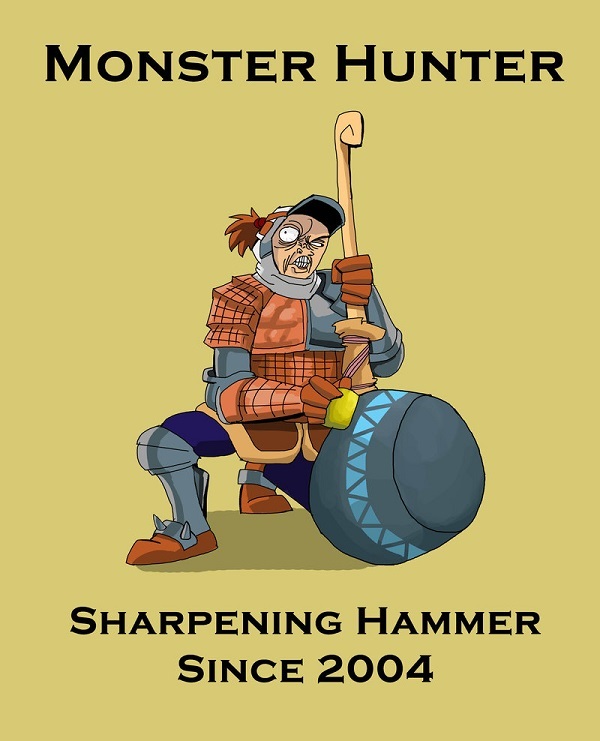 You then proceed to beat the crap out of the enemy with real weapons and spells. Getting closer to the wish part of this blog I’m really looking forward to the Animated prequel series that will be leading into the point in the story where the game will start off. 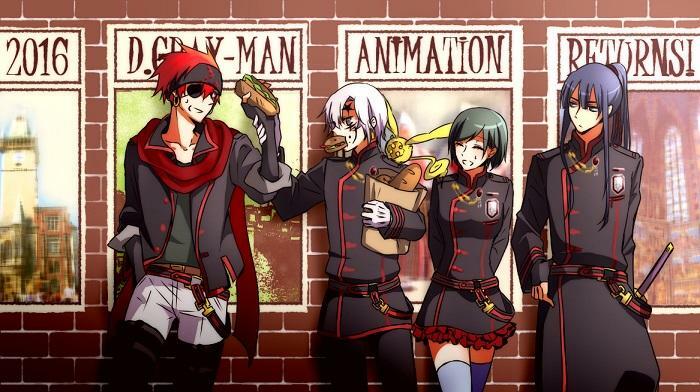 I watched the first episode that was released, look it up on YouTube if you get the chance, and from what I’ve seen I have high hopes for the series. 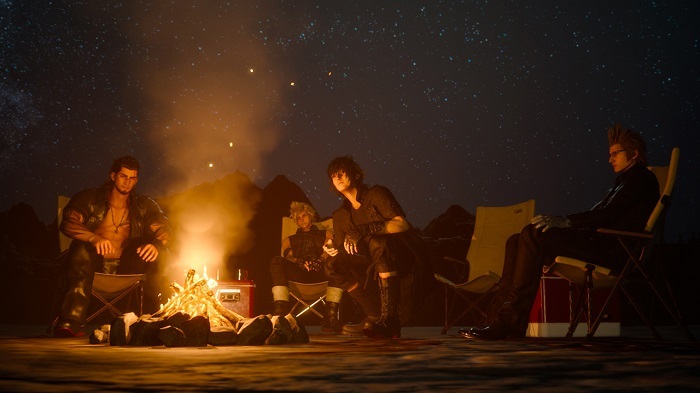 I’m really hoping that we get to see some of the characters other than the three musketeers that travel around with Noctis. I’m also really hoping that we get some extensive background story development out of this series and from what they’ve shown us in the first episode alone I have high hopes. 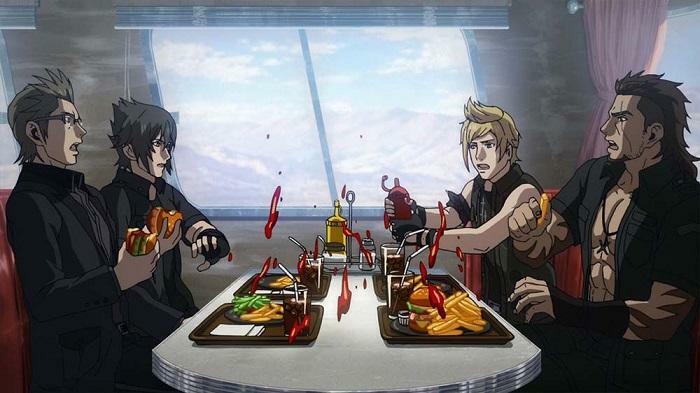 In my opinion the funniest plot development in the series was finding that originally Noctis was going on a road trip before his wedding with Luna, but after Niflheim decided to invade Lucis the bachelors party was extended indefinably. I just have that feeling that this game will basically be one big four way bromance and I couldn’t be happier about it. 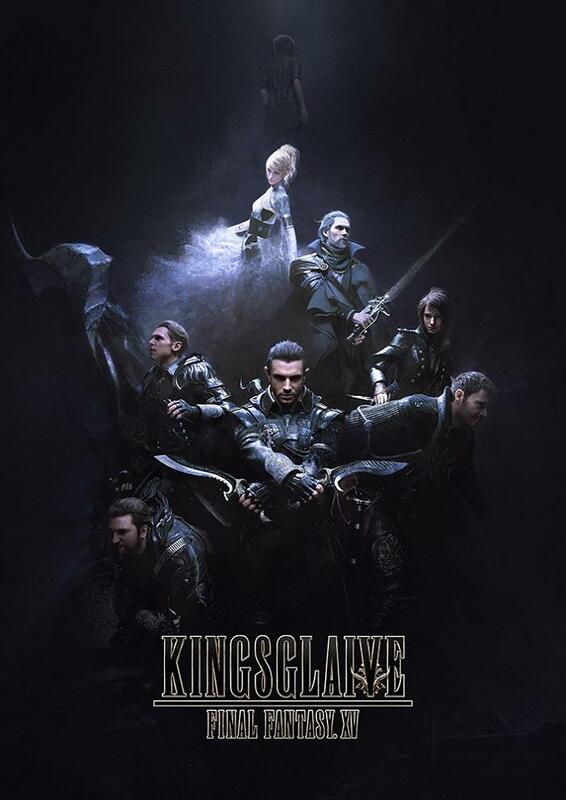 Now we get to the good stuff, If information serves us correctly Square Enix plans on releasing a movie of FF XV called Kingsglaive sometime before FF 15 comes out. 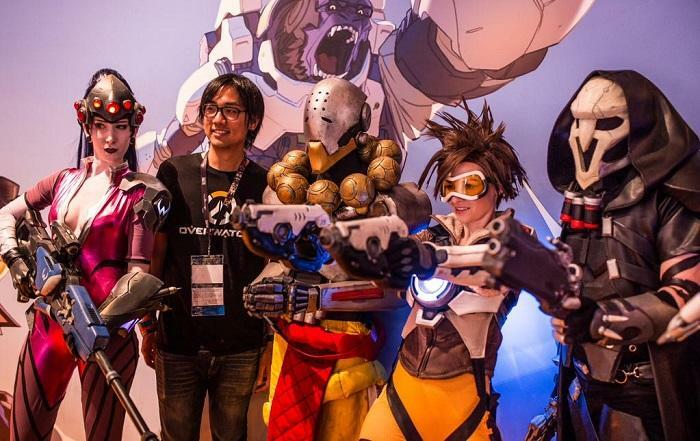 We also learned that some of the voice actors include Lena Headey and Sean Bean from Game of Thrones and Aaron Paul of Breaking Bad. 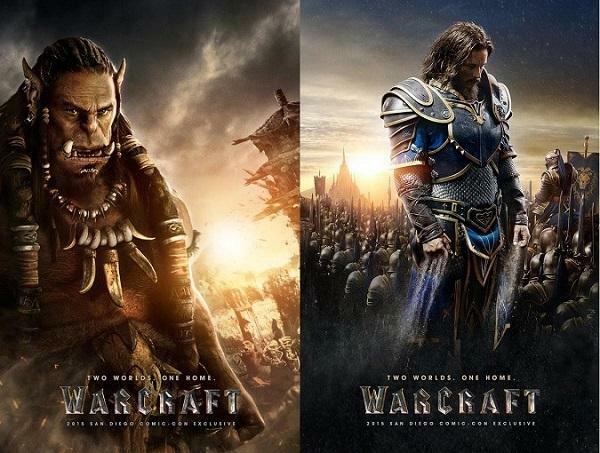 I was personally a little surprised that such big names were going to star in a movie about a video game, but then realized that video games are totally Epic and then all of my shock was gone. The movie will not be in theaters sadly, however it will be available for streaming and or download when it’s released. My rant has finally come to an end, so I hope you all enjoyed the Final Fantasy XV update and are already planing out how you’re going to get the month of October off to play the game. With that I’ll see you guys next week.